Sri Andhra Vishnu, better known as SrikakulaḷAndhraMahavishnu, was a legendary warrior by name Vishnu who became famous as a very valorous saviour of his small kingdom TrilingaDesa, Telugu desa or Andhra desa (The Telugu region between Draksharamam, Kaleswaram and Srisailam). After his reign, people came to believe that he had an amsa of the divine saviorMaha Vishnu himself. 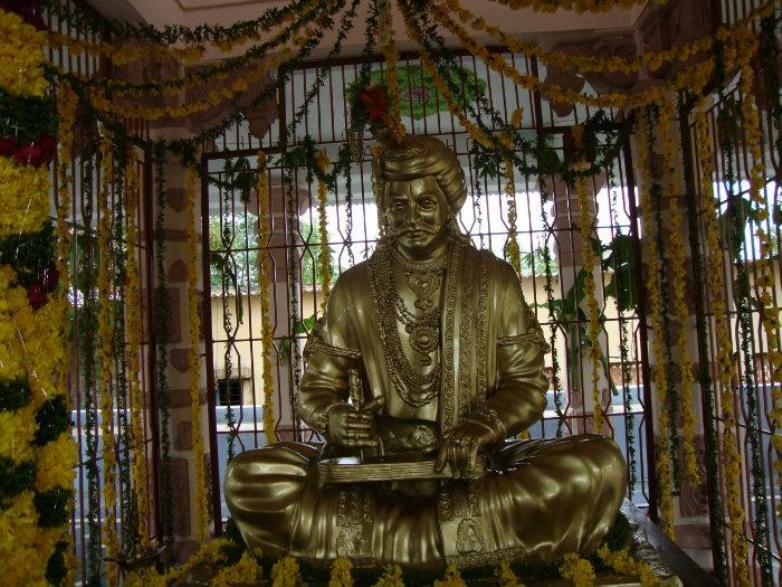 Perhaps in his honor, people had dedicated a new temple now located at Srikakulam, Krishna District, Andhra Pradesh. 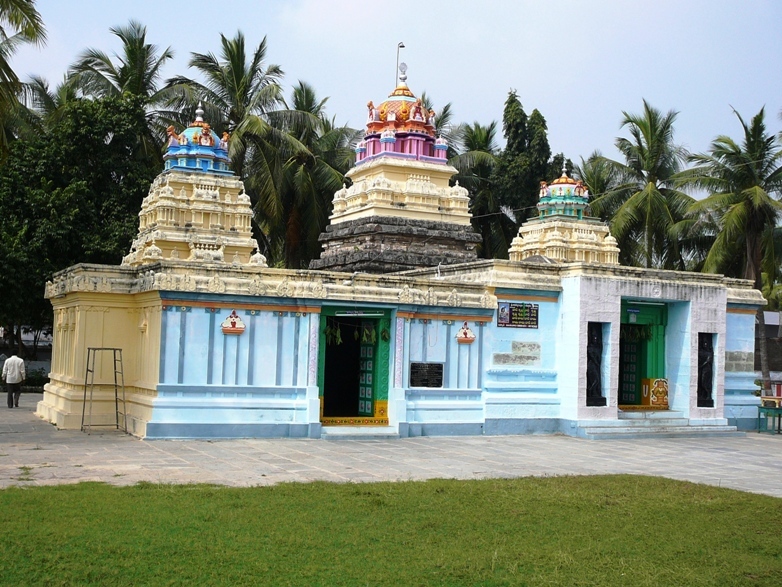 The deity of the temple is known as Andhra Vishnu or SrikakulandhraVishnu . The main sanctum of the temple survived at least since the time of the Satavahana emperors, perhaps from 2nd or even 3rd century BC. In that respect, it is perhaps one of the most ancient temple sites in the country. Available evidence seems to suggest that Andhra Vishnu ruled before the time of the Satavahanas. 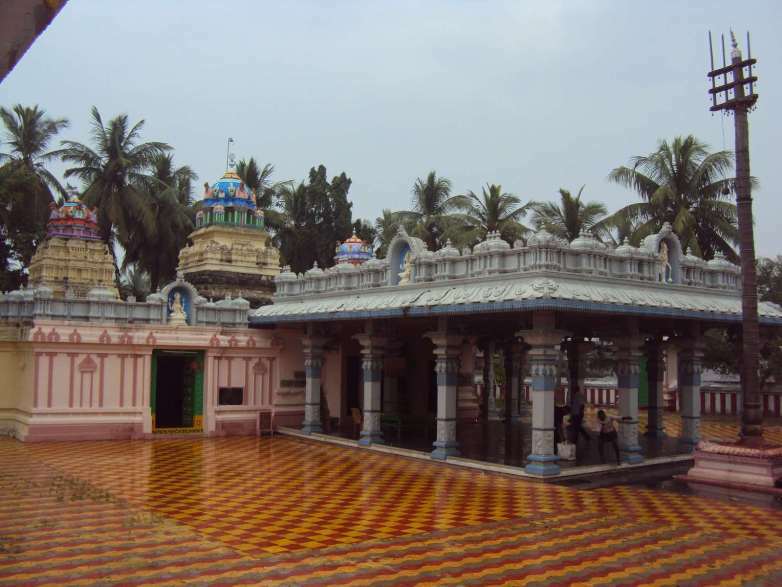 This temple has many attractions and historical links. As many as 32 inscriptions, including those issued by Krishnadevaraya, appear on the walls of the temple. The presiding deity has some striking peculiarities. The deity holds a sankha in right hand and a chakra in left hand as against usual practice of vice versa. Likewise, Krishna does not find place in dasavatara (the ten incarnations of Vishnu) here. The list includes, Matsya, Koorma, Varaha, Narasimha, Vamana, Parasurama, Rama, Balarama, Buddha and Kalki. The present temple is said to be existing from 1010 A.D., and was reconstructed twice before now. The Cholas are stated to have reconstructed the temple by bringing the idol found in river Krishna bed during their rule. Later, the temple was reconstructed in 1992 during Krishna Pushkarams. However the temple was in a neglected state of affairs though it had a property of about 200 acres of fertile land. Air transport connects Hyderabad to some of major cities in India by air. Several international flights also serve this sector. Some prominent global cities are Malaysia, Frankfurt, Singapore and Sri Lanka. Recently, a new and better equipped airport has been constructed, and it is now operational since mid-2008. For local trips and sightseeing, taxis and auto-rickshaws are also available. Vijayawada, Tirupati and Vishakapatnam, are some main airports operational in this state. The main railhead in Andhra Pradesh is Hyderabad, which has three well connected stations including one at Secunderabad. Visakhapatnam and Vijaywada are on the main railway line that runs along the eastern coast. Both figure prominently as major junctions on the Indian Railways network. Another important station is Warangal. Tirupati gets some traffic from Mumbai and other cities in south India. 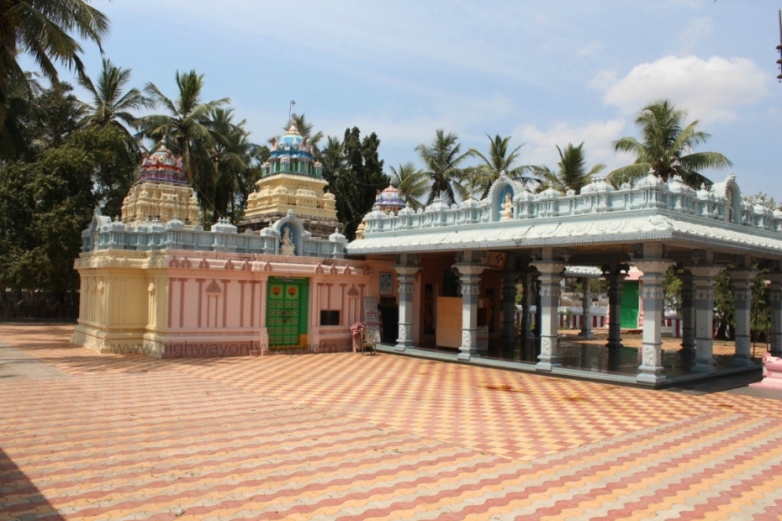 Puttaparthi does not have a railway station but is serviced by the one at Dharmapuram. Andhra Pradesh has land borders with several states. In the northwest lies Maharashtra, directly north are Orissa and Madhya Pradesh; in the south lies Tamil Nadu and to the southeast is Karnataka. There are several entry points from all of these states, and interstate buses run by the government as well as privately operated coach services are a dime a dozen. It is also possible to hire a cab or rent a car at big cities in the neighbouring states. Take National Highway 7 or 9 from Maharashtra; NH 9 passes through northern Karnataka before entering Andhra Pradesh. Coming through Orissa will give you a wonderful journey down India’s eastern coast. Take NH 5.